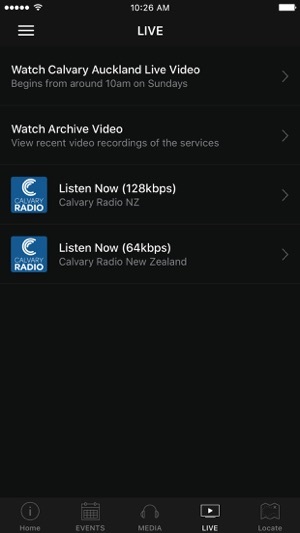 Welcome to the official Calvary Chapel New Zealand application for your Smart Device. 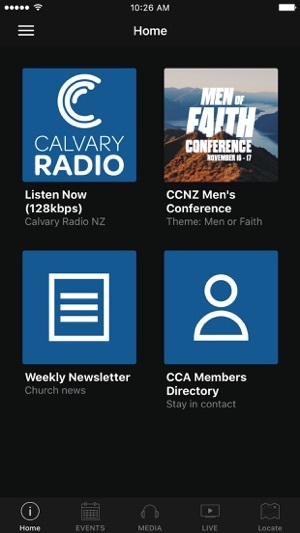 Get Access to Calvary Radio NZ streaming, Bible teaching and resources to connect with Calvary Chapels in New Zealand. 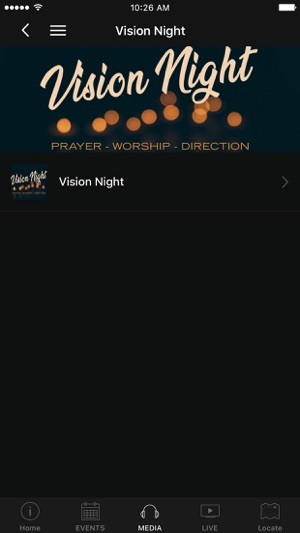 The Calvary Chapel New Zealand App was created with the Subsplash App Platform.